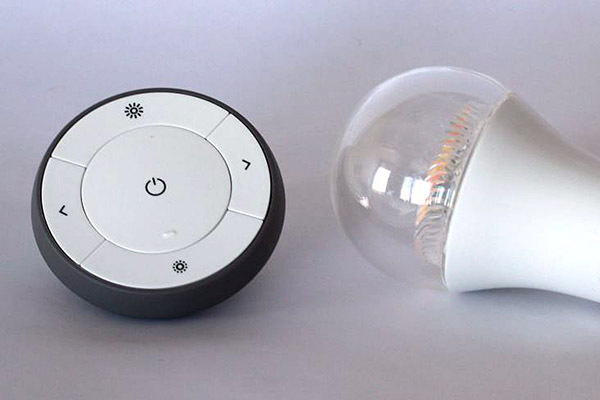 Smart home products such as lamps controlled via mobile devices are becoming ever more popular in private households. We would, however, feel vulnerable in our own four walls if strangers suddenly started switching the lights in our homes on and off. 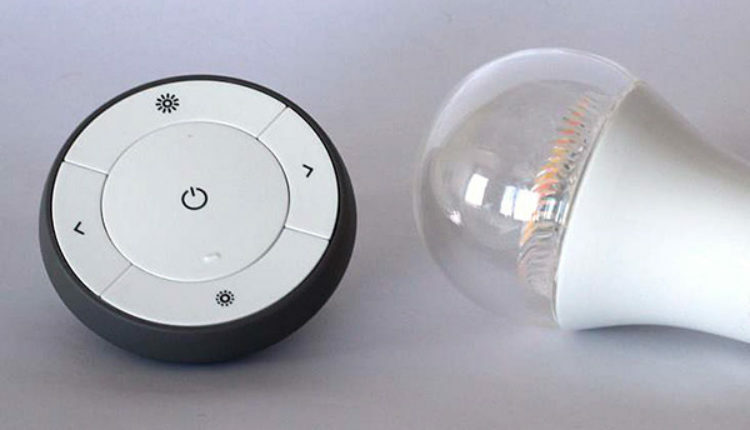 Researchers at the IT Security Infrastructures group, Friedrich-Alexander University Erlangen-Nürnberg (FAU) have discovered security problems of this nature in smart lights manufactured by GE, IKEA, Philips and Osram.